Not much new [worth posting], so here’s a few that have been sitting on my desktop including a radio rip of the new Fall Out Boy/Lil’ Wayne collabo. You’ll also find a new Carlito and D12 joint, a Justice style dance track from The Bloody Beetroots, and an awesome version of “Flume” by Bon Iver done in the MOKB studio. 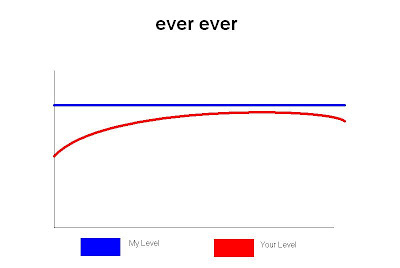 Also a graph. Check out this site if you need rap songs represented as graphs for any of your upcoming reports.